From observation of Siphons designed on Bligh's theory, by actual measurement of pressure, with the help of pipes inserted in the floor of two of the siphons? Outer faces of end sheet piles were much more effective than the inner ones and the horizontal length of the floor. Intermediated piles of smaller length were ineffective except for local redistribution of pressure. Undermining of floor started from tail end. It was absolutely essential to have a reasonably deep vertical cut off at the downstream end to prevent undermining. 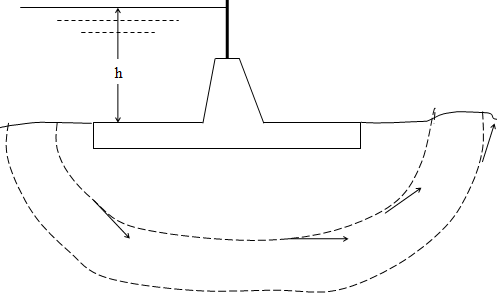 Khosla and his associates took into account the flow pattern below the impermeable base of hydraulic structure to calculate uplift pressure and exit gradient. 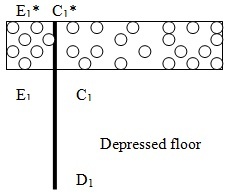 Seeping water below a hydraulic structure does not follow the bottom profile of the impervious floor as stated by Bligh but each particle traces its path along a series of streamlines. Slope of Pressure diagram: At A and B in infinite, hence the floor at A will be theoretically infinite acting downward and that at B will also be infinite acting upward. This will cause sand boiling and hence the floor should be depressed or cut off should be provided at the downstream end. 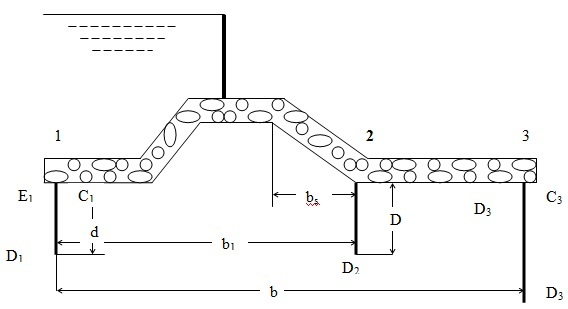 Straight horizontal flow of negligible thickness with pile at either end, upstream or at downstream end. Straight horizontal floor of negligible thickness with pile at some intermediate point. Straight horizontal floor, depressed below the bed, but with no cut off. Most designs do not confirm to elementary profiles (specific cases). 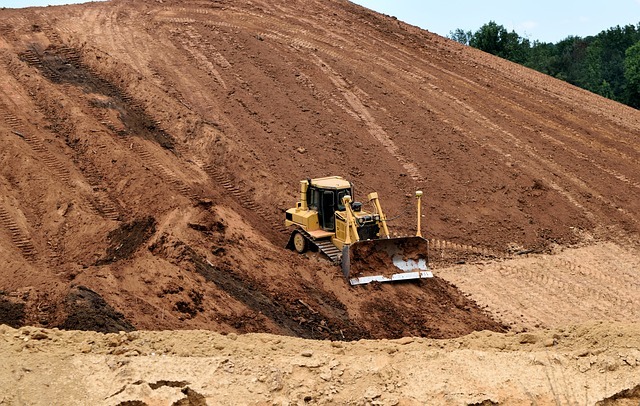 In actual cases we may have a number of piles at upstream level, downstream level and intermediate points and the floor also has some thickness. Khosla solved the actual problem by an empirical method known as method of independent variables. 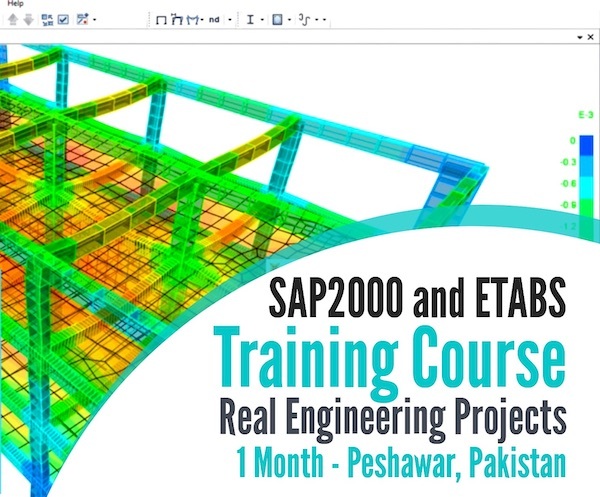 This method consists of breaking up a complex profile into a number of simple profiles, each of which is independently amiable to mathematical treatment. Then apply corrections due to thickness of slope of floor. As an example the complex profile shown in fig is broken up to the following simple profile and the pressure at Key Points obtained. Straight floor of negligible thickness with pile at upstream ends. Straight floor of negligible thickness with pile at downstream end. Straight floor of negligible thickness with pile at intermediate points. The pressure is obtained at the key points by considering the simple profile. For the determination of seepage below the foundation of hydraulic structure developed the method of independent variable. A straight horizontal floor of negligible thickness provided with a sheet pile at the upstream end or a sheet pile at the downstream end. ii) A straight horizontal floor depressed below the bed, but without any vertical cut-off. c = correction due to interference. This correction is positive when the point is considered to be at the rear of the interfering pile and negative for points considered in the forward or flow direction with the interfering pile. The corrected pressures at E1 should be less than the computed pressure t E1*. Therefore the correction for the pressure at E1 will be negative. And so also is for pressure at C1. A correction for a sloping impervious floor is positive for the down slope in the flow direction and negative for the up slope in the direction of flow. Every particle of water while seeping through the sub-soil, at any position will exert a force f, which will be tangential to the streamline at any point. As the streamlines bend upward, the tangential force f will be having a vertical component f1. Also at that point, there will be a downward force W due to the submerged weight of the soil particle. Thus at that point there will be two forces on the particle; one upward vertical component of f, and the other, the submerged weight. It is evident that if the soil particle is not to be dislodged, then the submerged weight must be greater than the upward vertical component of f. The upward vertical component force at any point is proportional to the water pressure gradient dp/dx. Hence for stability of the soil and for the prevention of erosion and piping, the seeping water when it emerges at the downstream side, at the exit position, the force f1 should be less than the submerged weight W. In other words the exit gradient at the downstream end must be safe. If at the exit point at the downstream side, the exit gradient is such that the force f1is just equal to the submerged weight of the soil particle, then that gradient is called critical gradient. Safe exit gradients = 0.2 to 0.25 of the critical exit gradient.